Rah Digga, Wyclef, and sooo many more!!! 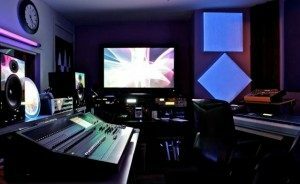 For over twenty-five years, JAMBOX Entertainment Studios NYC has been providing… you…our favorite client with the highest quality sound recordings and audio services. JAMBOX Entertainment Recording Studio’s NYC headquarters is located on Seventh Ave. in Chelsea, midtown Manhattan, NYC just 2 blocks from Penn Station Madison Square Garden. We offer soooo much.. from recording, mixing and mastering today’s top recording artists, to helping the aspiring new artist take their music to the next level. Heck, we’ll even make the most casual music lover feel like a star! Whether you are a record label, ad company with audio/voice-over needs, – a songwriter, musician, rapper, or aspiring producer, – if you’re just looking for a great place in NYC for mixing and mastering your latest project, – or even a hobbyist looking to get your feet wet in the industry, join our family and allow us to put the magic in your music! JAMBOX Entertainment Studios also caters to businesses, providing voice-overs, professional translations for ads and commercials, and recording of audio-books, and interviews. 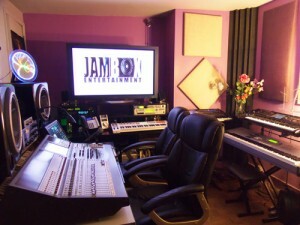 JAMBOX Entertainment Studios had its humble beginnings in the Sound View area of The South Bronx. 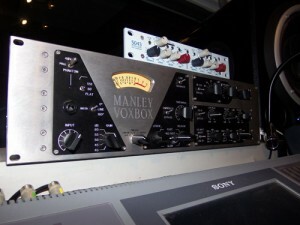 The company was started by Lee Evans back in 1980 as a 4 track recording studio in a small 1 bedroom basement apartment. Today, The JAMBOX client list is in the thousands. We’ve worked with many labels, companies, and artists, and have over 30 years of experience under our belt. Our mission is to be a top multi-service recording studio, music provider and entertainment company, by offering unique and professional services at competitive prices. 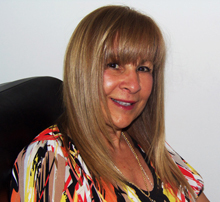 We will provide a warm friendly family environment with great customer service. Our trusted clients will know that ‘we care’! Come one Come all, from enthusiast to pro, young to old. 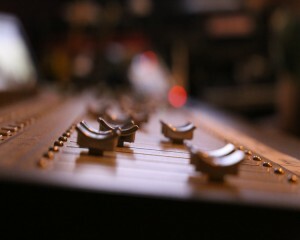 We work diligently to create a memorable, recording experience as well as a top quality end product for our customer. 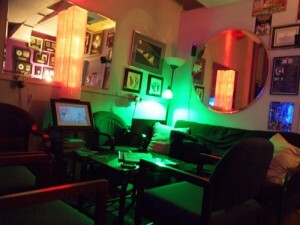 We strive to provide a one-stop shop that can take a song idea from conception to its final master and beyond. 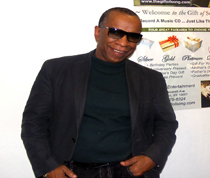 Lee Evans (LeRoi Evans) is a Gold Album/award winning Producer/Songwriter/Engineer/Musician, and a long time veteran of the music industry. 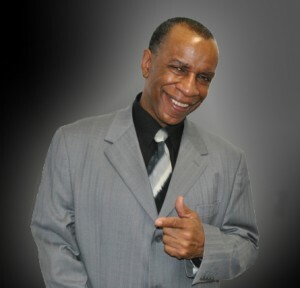 With over 30 years background in the music industry, starting as a child, Lee Evans wrote, arranged, played piano and sang for young harmony group “The Fourth Edition” a group that went on to win amateur night at the Apollo a whopping 6 times, sharing the stage with the likes of Michael Jackson, James Brown, and other legends.